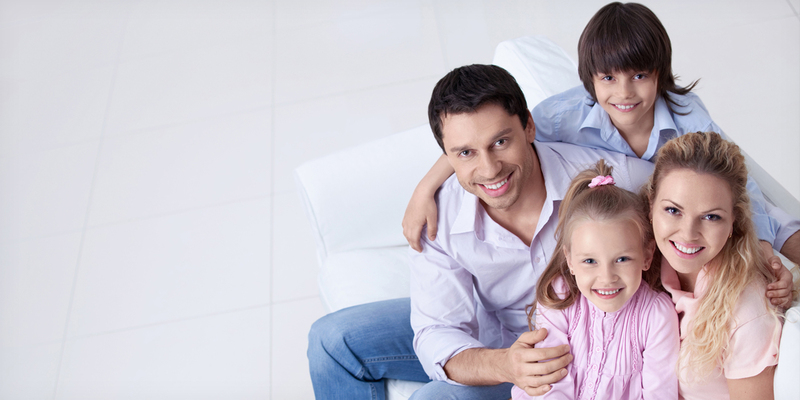 Our highly qualified and experienced dentists provide gentle and professional care in the pursuit of lifelong dental health. 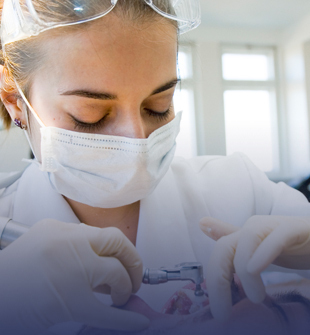 We offer all facets of general dentistry including Dental Examination and cleaning, fillings, root canal treatment and much more. 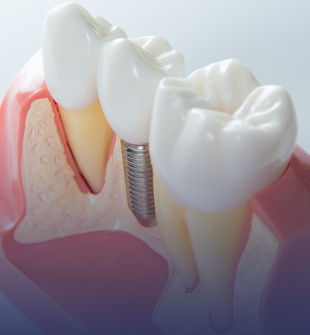 We offer a full implant service including surgical procedure and restorative work. 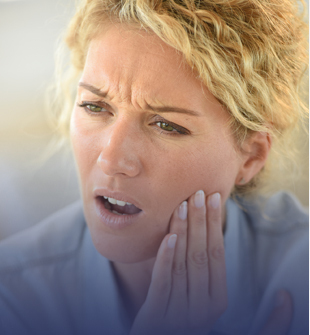 We don’t like to keep our patients waiting for emergency dental care and with three surgeries and four dentists we can accommodate emergencies more efficiently. We offer several different options for Dentures, ranging from partial plates to full dentures. 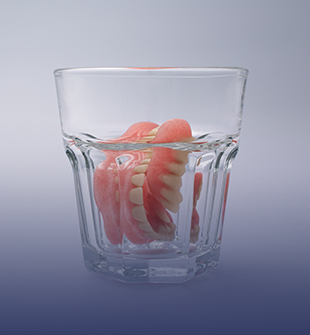 We can advise you on which denture will suit your requirements best.